With all the different components of literacy, planning and delivering effective literacy instruction can be overwhelming. 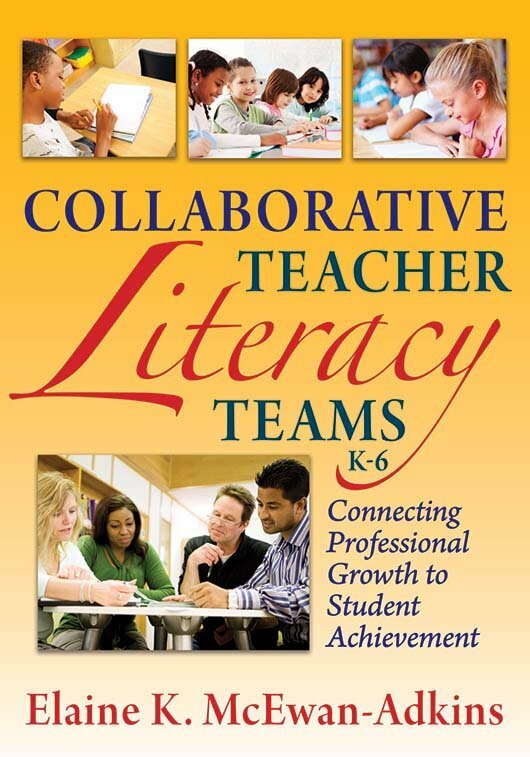 Explore the work of collaborative literacy teams from their formation to the employment of successful student-focused strategies. Find professional growth units in each chapter that provide educators with the opportunity to discuss key concepts, self-reflect, and remain focused on student achievement. Engage in deep discussion, reflection, and research-proven instructional techniques with team jumping-off points. Review literacy instruction exemplars to enhance understanding of best practices. Learn how to use educational tools including rubrics, graphic organizers, and goal charts. Explore 20 professional growth units, each including an Essential Question, Advance Organizer, Read to Understand and Remember, Cognitive Processing Activity, and Achievement Connection. Figure 1.9: Who Is in the Zone?